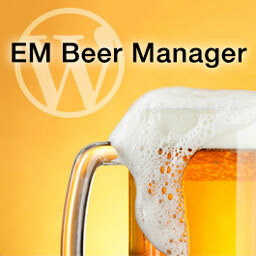 Manage your beers with WordPress. 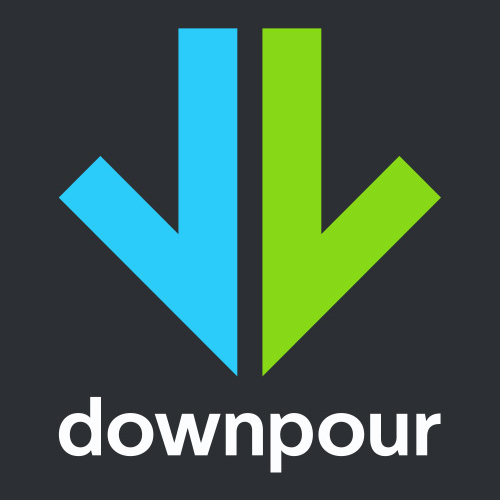 Integrates simply with Untappd beer checkins. Great for everyone from home brewers to professional breweries! 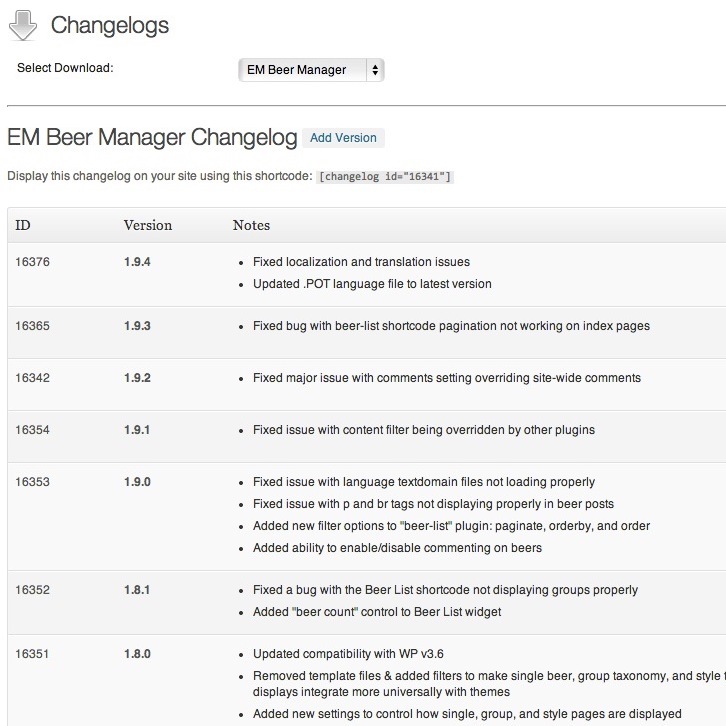 An add-on for Mike Jolley's Download Monitor which adds version changelog functionality. 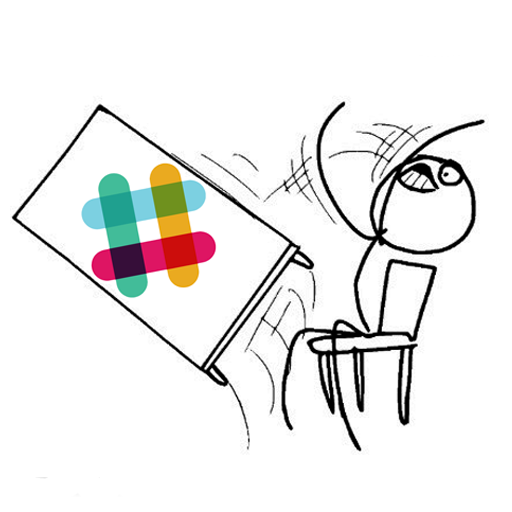 Flip some tables on Slack. 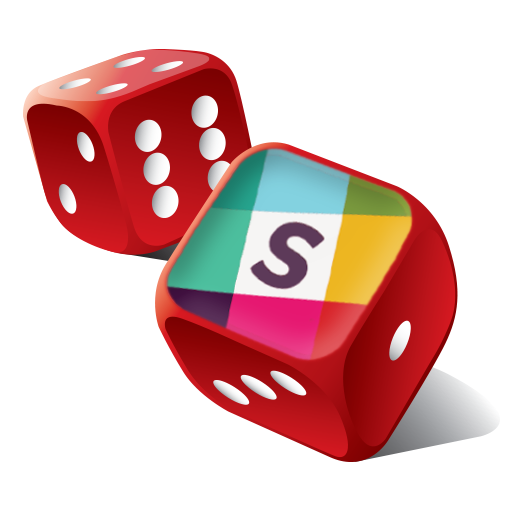 Roll some dice on Slack. 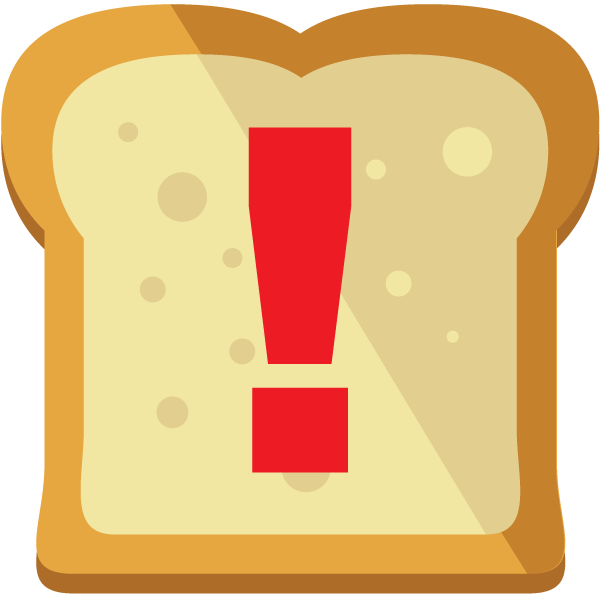 Get French Toast Alerts on Slack so you know exactly when to rush to the store. 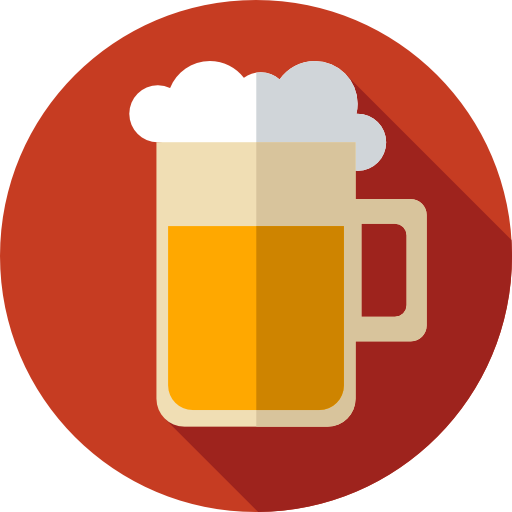 Send new beer alerts to your Slack channel based on tweets from your favorite breweries. Add Party Parrots to your Slack team's custom emoji library. 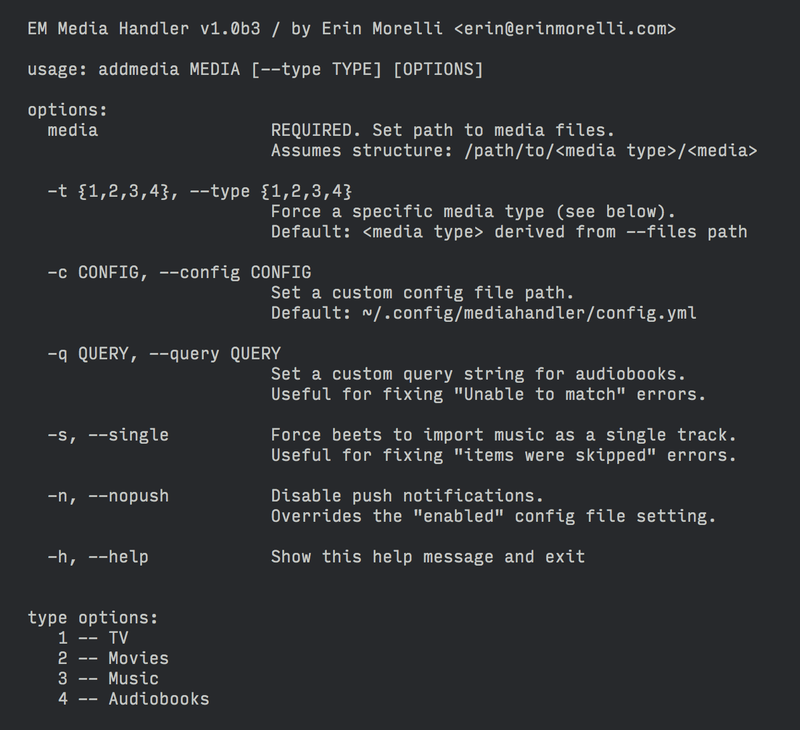 A comprehensive media handling app for use via command line or with a torrenting program. 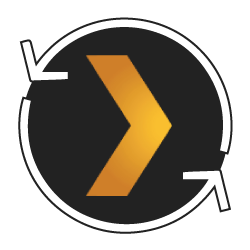 Handles TV shows, movies, music, and audiobooks. Integrates with push notifications via Pushover.